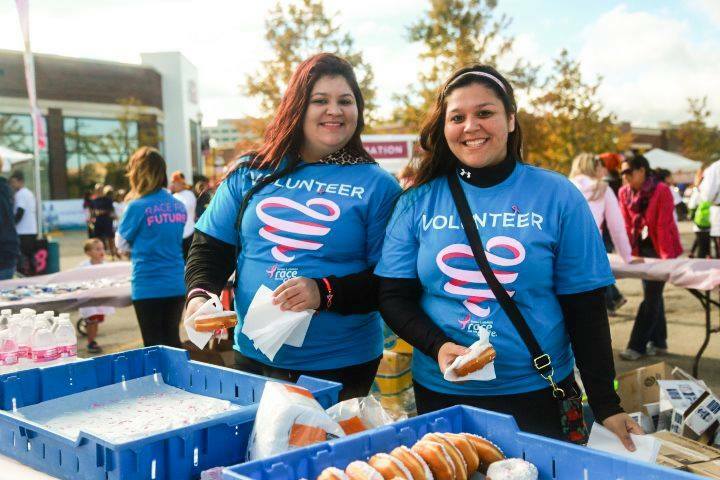 Register to Volunteer at the Mother's Day Race for the Cure on May 8th! Have fun with friends, help make a difference and enjoy the Mother's Day Race for the Cure by becoming a volunteer today! We have lots of different areas you can assist in, whether it's helping people get registered, passing out giveaways or cheering on racers. Grab your friends and register to volunteer to make this the best event ever! Entertainment, Emcees and Excitement at this Year's Race for the Cure! This year's Mother's Day Race for the Cure features entertainment by Charizma, and will be hosted by NBC5's Regina Waldroup and WSHE FM's Cara Carriveau. The Race starts at 8:00 am, so you can still enjoy Mother's Day brunch after the Race. Join us bright and early at Butler Field in Grant Park on Sunday, May 8th! Register today. Susan G. Komen Participates in Advocacy Day in Washington D.C. The Advocacy Summit was held April 13-15, 2016 in Washington, D.C. Representatives from the Susan G. Komen Affiliates, Advocates in Science (AIS), Komen Scholars and Komen staff came together as one voice to ensure that the fight against breast cancer is a priority among policymakers in D.C.
As a leader in breast cancer research and breast health services, Komen is committed to empowering people, ensuring quality care for all and energizing science to find the cures. 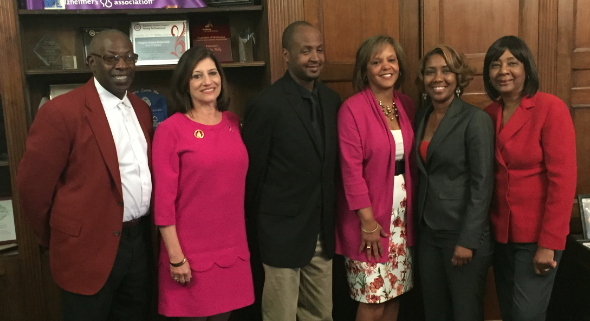 Pictured here, Dr. Judy Salerno met with Illinois Congresswoman Robin Kelly and members of the Henrietta Lacks family. Win a Chance to Meet Jason Aldean! “These institutions share Komen’s commitment and passion to helping everyone in the Chicagoland Area receive proper detection and care so we can eradicate breast cancer forever,” said Aminah Abdullah, Senior Manager of Community Programs. 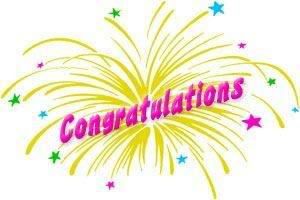 Congratulations to all of our grantees! Gentle Giant Moving Company joins Komen Chicago this year as a Gold Sponsor for the Mother's Day Race for the Cure. It is part of the company's ongoing tradition of being a part of the community and volunteering their services for good causes. Get "Fit for the Cure" With Wacoal at a Location Nearest You! Get a complimentary, professional bra fitting! 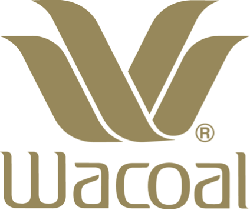 For every professional fitting, Wacoal will donate $2 to Susan G. Komen, in addition to $2 for every Wacoal bra, shapewear item or b.tempt'd bra purchased. Research table topics offer an informative look at the science behind many breast cancer topics, practices, guidelines and recommendations. We have more than 60 different research tables on topics ranging from risk factors to survivorship. Before you look at the tables, you may want to review how to read a research table.